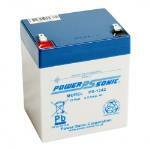 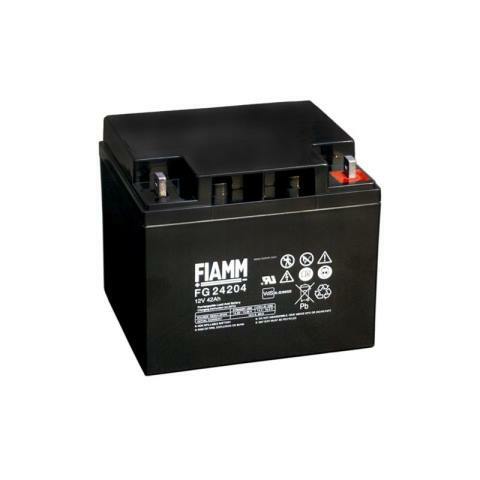 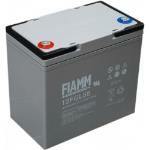 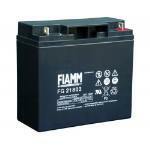 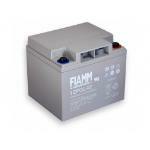 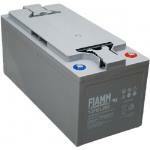 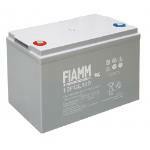 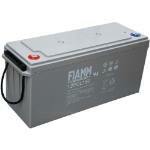 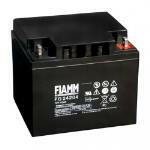 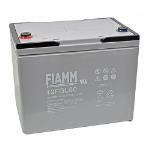 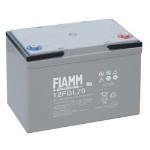 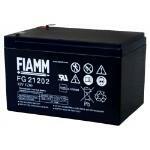 FIAMM batteries of the FG series are lead-acid batteries regulated by valve that ensures maximum reliability without requiring any maintenance. 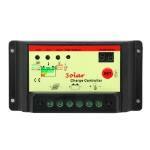 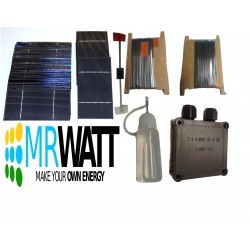 Made with AGM technology, with absorbed electrolyte of the glass fibers, represent an ideal solucione for a fixed or mobile use, in combination with a 12V photovoltaic system. 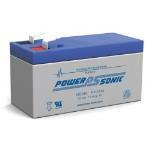 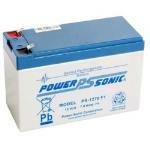 The hermetic construction guarantees the absence of electrolyte leakage and thus allows a safe use of the battery at any position. 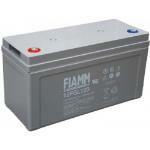 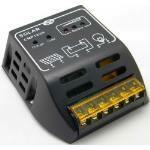 Please read the user manual before proceeding to installation of the product.